It’s typically not good when a picture is out of focus. The photo will lack clarity. Depending on how far out of focus it is, it may appear fuzzy, blurry, or even indecipherable. With a little effort and concentration, however, we can typically make another picture that is appropriately sharp and crisp . . . even stunning! Like pictures, leaders and their organizations – including churches – can lose their focus. One way that happens is when the agenda gets so broadened and inclusive that the primary reason for existence is overwhelmed. The core raison d’etre (reason for being) is lost among all the “good things” being attempted. Another way focus is lost is when defining organizational values are compromised because of challenge and opposition from external forces. If you lose a sense of who you are, it’s virtually impossible to know what you are supposed to do. 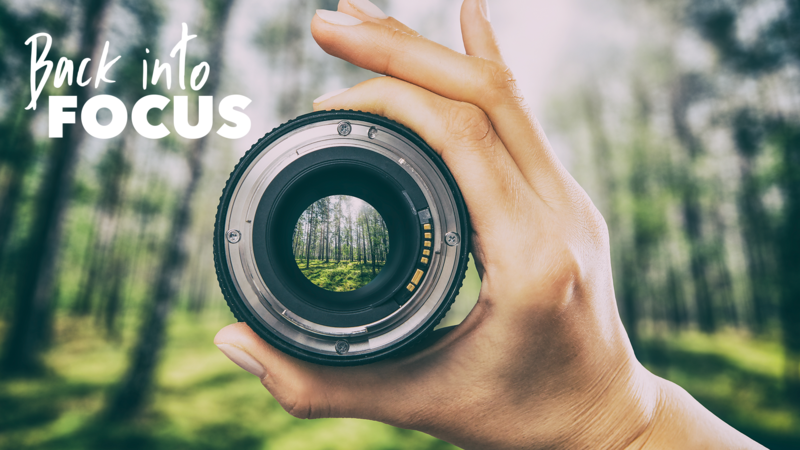 Other contributors to fuzzy focus include when leaders become prideful (resting on past achievements), complacent (they forget that the drift is always toward unhealthy lack of clarity), or tired (they are out of gas and no longer have the energy or passion to keep casting clear vision in compelling ways). Of course, these are but three ways focus can be lost. There are many other things that will tempt us to take our eyes off of the ball. That’s the reason that I return every day to Scripture. It not only helps me keep my life in focus personally, but it also helps me lead our church to keep its sense of mission sharp and clear. We exist to make disciples of Jesus Christ for the glory of God! That means sharing the gospel, baptizing those who repent and believe, and teaching them to obey all Jesus commanded. It means we come to worship, grow in a group, serve in the body, and go with the gospel. That’s what disciples do! Remember, in virtually every setting – including the church – clarity is winsome and compelling.